Vector artwork with round shapes in different colors. Many different sizes and compositions. Overlapping circles, long lines formed by the round shapes. Free vector composition for wallpapers, backgrounds, clothing prints, fabric patterns, posters, flyers, business cards and party invitations. 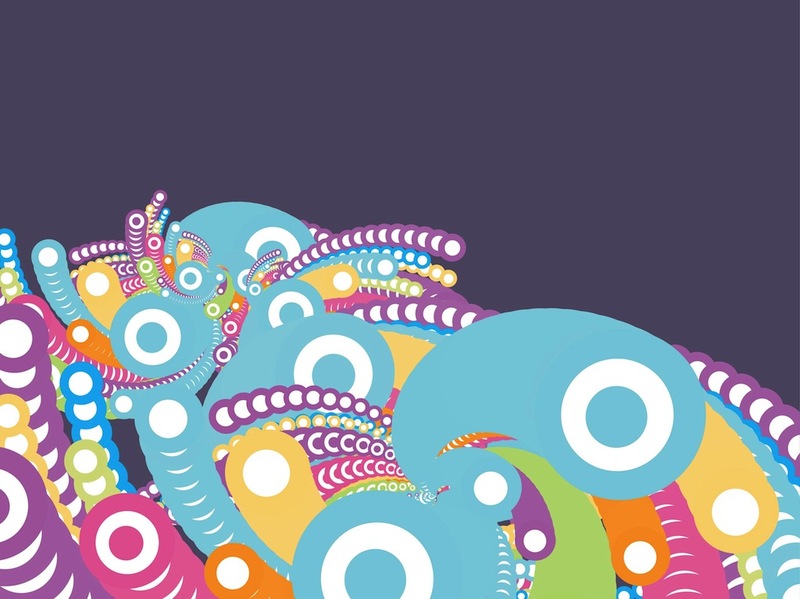 Tags: Abstract, Colorful, Decorations, Dots, Dtp, Round, Waves, Waving.